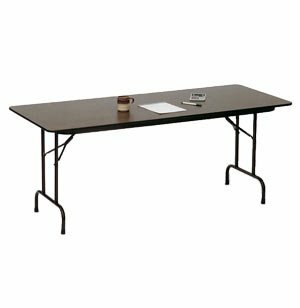 Laminate Top Rectangular Folding Table 72"x30"
These folding tables are the most popular best seller for all institutional users! 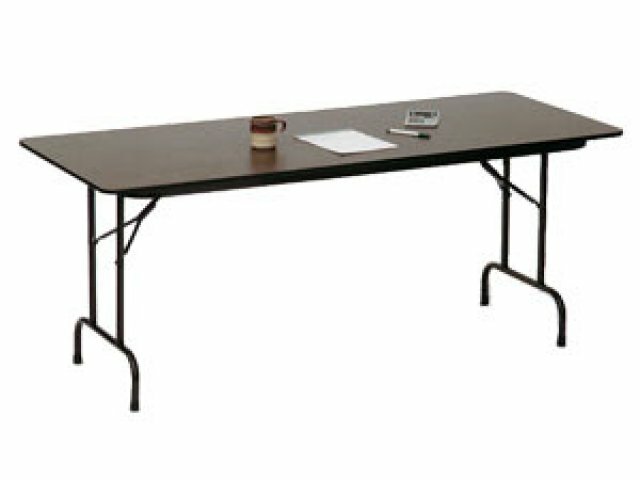 The high-pressure laminate top on these folding tables will not scratch or show the wear and tear of normal use for many years to come. Enamel paint is an oil-based paint which dries hard, opaque and glossy. 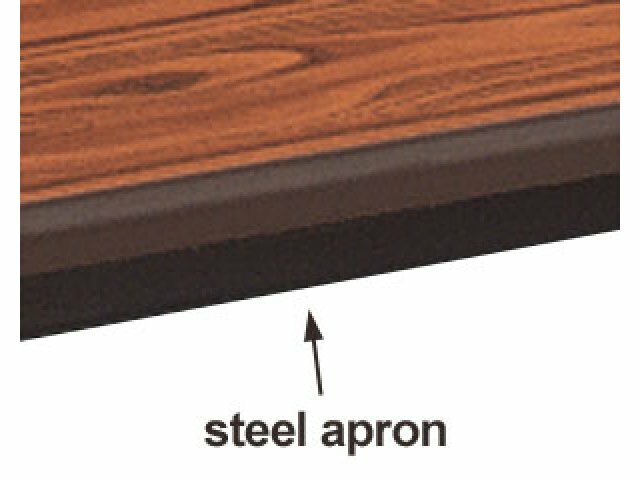 Core made of particleboard with laminated backer sheet for higher durability and longer life in commercial use. 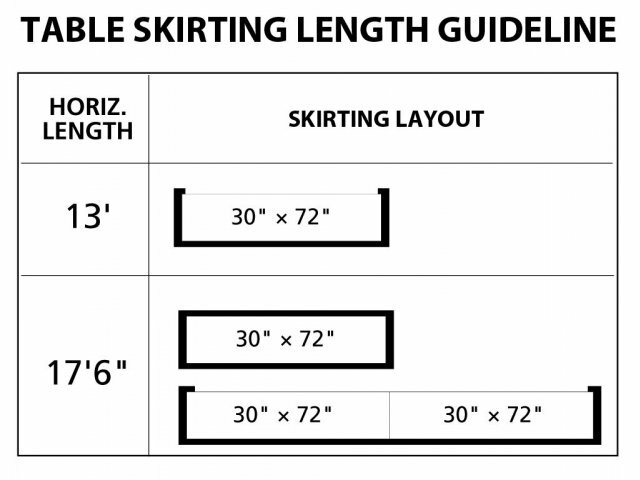 Bullnose-extruded edging for extra edge protection.